Got the M3 back today! Car was stored at the shop that does the heavy/technical work this winter. Before I took the car out I had them install a Bilstein B12 Pro kit, Ground Control Street camber plates, and Rouge Engineering rear shock mounts. 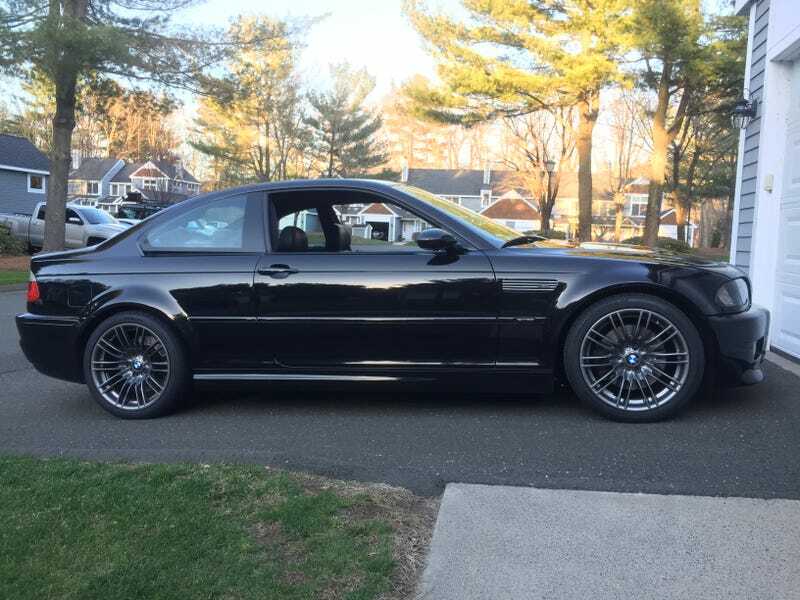 Plus they mounted and aligned the BMW 260M wheels I bought last spring with the brand new Continental ExtremeContact Sport tires. Car felt great in the 80 or so miles I drove tonight.